Paul Lwanga, Football for Hope, Peace & Unity participant, Rwanda. August 17th 2015. Monitoring and Evaluation (M&E) plays an important part in everything we do at Coaches Across Continents: baseline/endline surveys involve every coach, and quantitative and qualitative data is collected at every program. CAC uses its data and statistics to evaluate current practice as well as to inform future developments. Comprehensive needs analysis allows CAC to identify the greatest social impact needs and priorities and to design locally relevant programs for partners. Baseline statistics demonstrate the initial attitudes, skills and knowledge of the coaches, including what they know about child protection, their understanding of football for social impact, or their inclination towards gender equality in sport. For example, only 15% of participants had ever coached a game of football for social impact before working with CAC in 2015 and only 7% of coaches have had training in how to protect children on the sports field. In many communities, less than a third of local coaches were coaching or planning on coaching girls prior to working with CAC in 2015. In some programs, none of the participants were coaching or planning on coaching girls. CAC’s WISER M&E model makes it possible to follow the growth of the organization as well as to identify the successes and impacts programs are having year-round in communities. 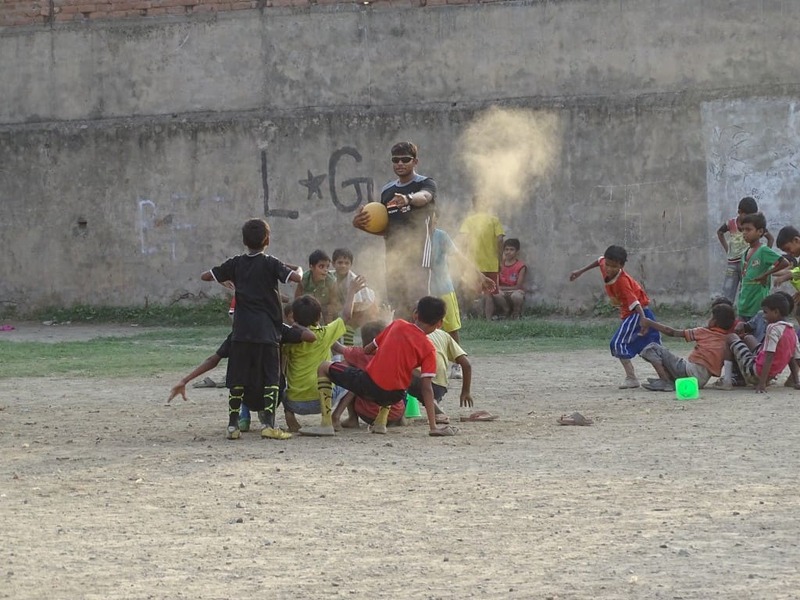 Since the beginning of 2015, 19,376 On-Field coaching education hours have been dedicated to local communities. CAC has worked with 51 implementing partners, 823 community partners, and 2,225 local coaches. In total so far, CAC has reached 180,879 youth in 2015. At this time of year in 2014, CAC had only worked with 42 implementing partners, 685 community members, 1,859 local coaches and had reached 132,375 youth. In addition to On-Field coaching education, CAC delivers year-round support to partner programs such as Online Coaching Education, curriculum development, strategic planning, M&E development, social media support or sharing of best practices. This maximizes social impact and allows for the incredible impacts our partners achieve in their local communities. – local coaches implementing the CAC curriculum with indigenous children to educate on drug abuse in Mexico. – the launch of a menstruation awareness and sanitary towel collection campaign to “encourage men to be more involved in what the adolescent girls and women go through in their menstruation cycle” in Nairobi, Kenya. – the creation of an entirely new NGO, ‘Green-Kenya’ for better implementation of the CAC curriculum in Kenyan communities with a specific focus on the environment. – the expansion of implementing partner Uni Papua to 28 communities in Indonesia. 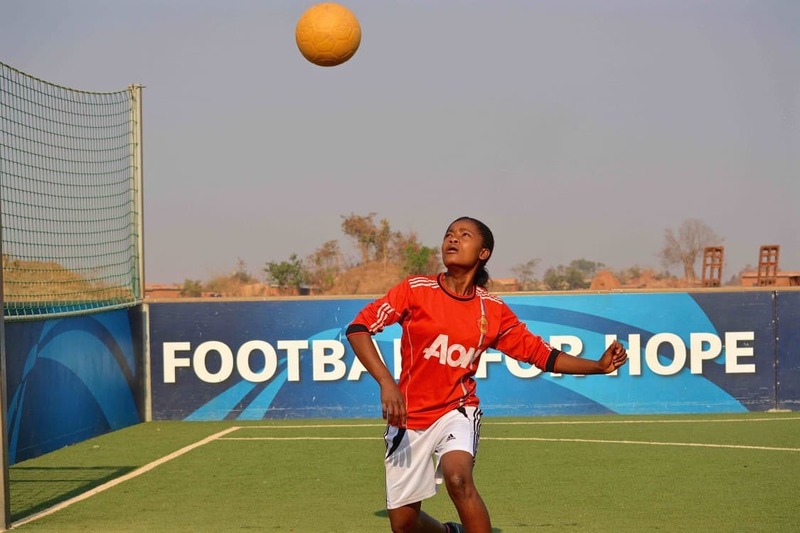 – the start of numerous new female empowerment through sport initiatives in Cameroon, Kenya, Zanzibar, and India. – the incorporation of CAC HIV games into daily trainings in Hyderabad, India, a topic that was previously avoided due to cultural sensitivities. Local coaches are now openly discussing sexual education in Hyderabad through sport for social impact. – the Mbarara community in Western Uganda working to build primary and secondary schools with playgrounds in order to provide children with sport for social impact education. For more information on Coaches Across Continents’ impacts in developing communities, you can read the ‘2014 In Review’ report.